Paramount Defends Mother! 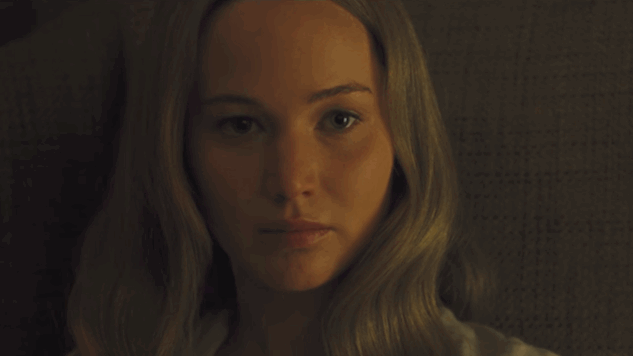 : Darren Aronofsky's Film "Was Intended to be Bold"
Image via Paramount/YouTube Movies News Mother! Movie critics have been quick to forecast doom and destruction for Paramount’s newest release, Darren Aronofsky’s allegorical horror film mother! They cite the film’s “F” Cinemascore and its middling box office results (even if critics have been relatively positive about it, and the budget was small enough that it’ll likely make it back anyway). This is something of an uncommon response; studios are not usually that quick to defend their art in the face of audience disapproval, they tend to just bow to the will of the market. So it’s pretty cool that a president of distribution is standing up for bold, challenging art (even if it is difficult to actually sit through, as our review notes).